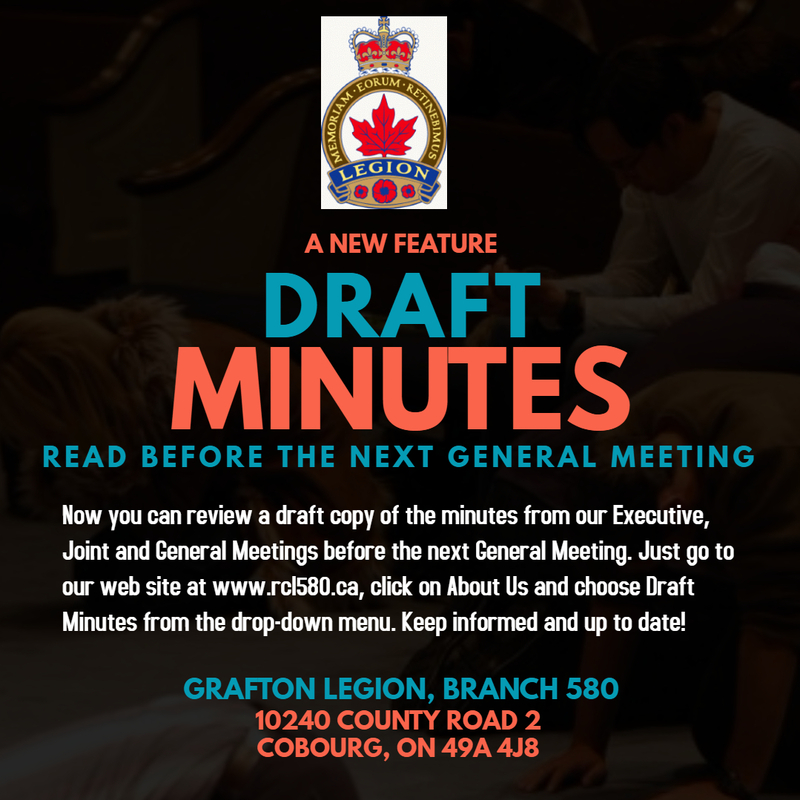 You can download copies of the Draft Minutes from the Executive and General Meetings held Dec 7, 2017 now. Our next General Meeting is Thursday January 4, 2018. This is your chance to review the minutes and come prepared with any questions or comments you may have. Please go here to access the Minutes (or click on About > Draft Minutes in the toolbar above).